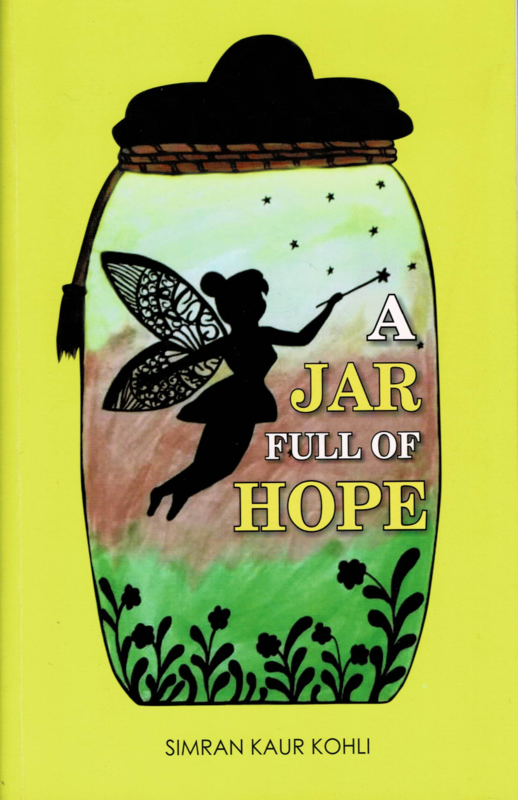 A Jar Full Of Hope is a collection of short stories, poems, quotes and motivational pieces. The sole purpose behind it is to deliver ‘A Jar Full Of Hope’ to your heart to inspire, motivate and make you a better human being. This book has a lot to offer and you can decide what to read first and last. A good book opens our minds, takes us to places we have never been and makes us a better person. Simran Kaur Kohli, strongly feels that it is her responsibility to drive her generation towards becoming better thinkers. There is a free bookmark available with this copy.